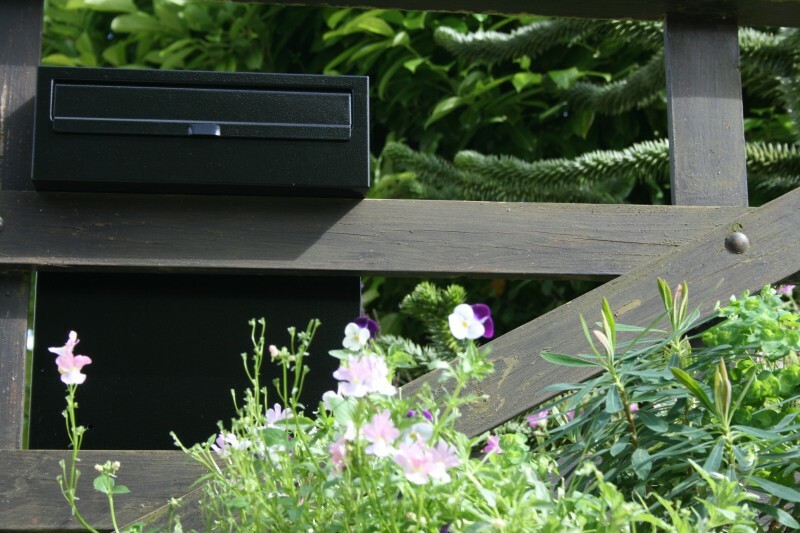 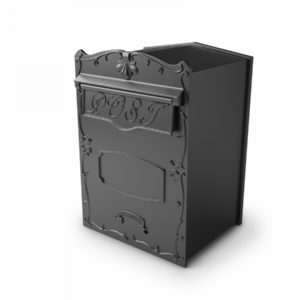 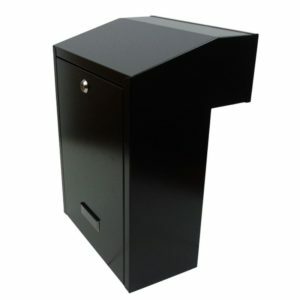 The rear access post box plays a crucial part of providing your household with a secure and reliable mail solution. 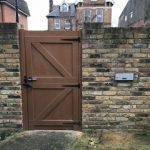 It is not only a postbox, which is often located far from your house but also the one you cannot see being approached by strangers outside of your wall or fence. 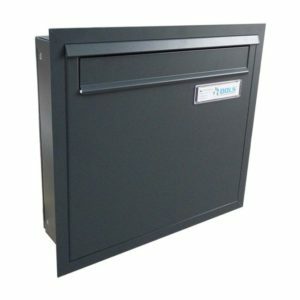 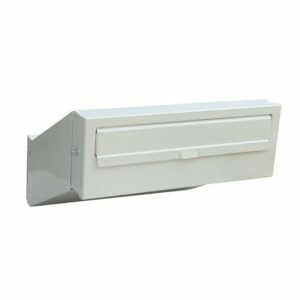 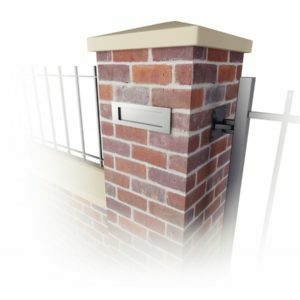 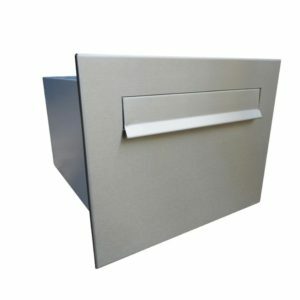 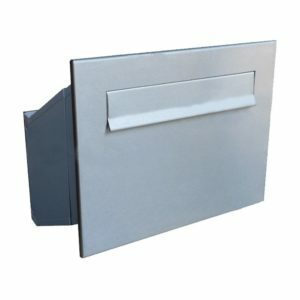 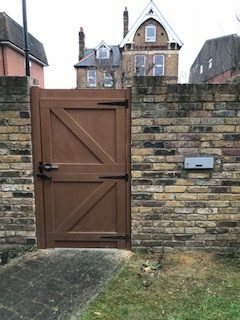 We have a variety of rear access letterboxes ranging from the gate made specific rear access post box to through the wall rear access post box. 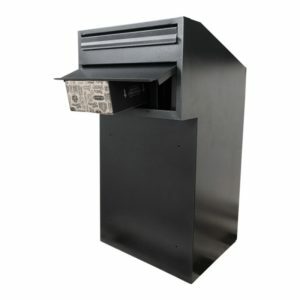 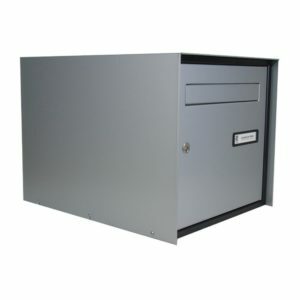 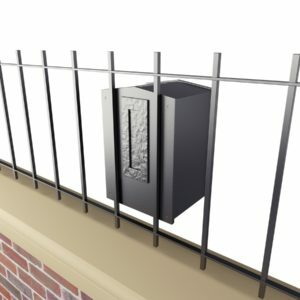 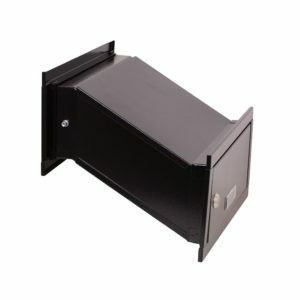 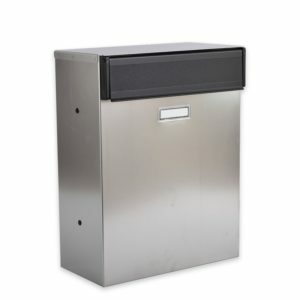 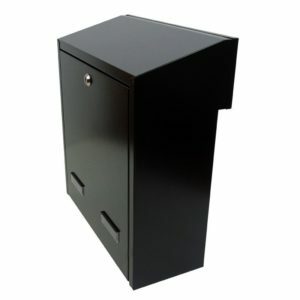 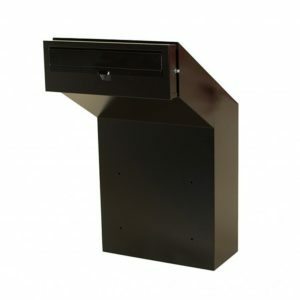 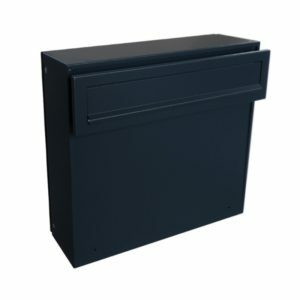 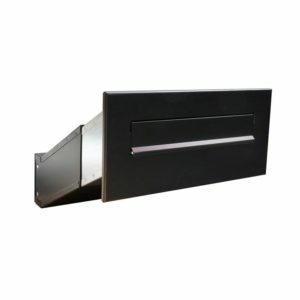 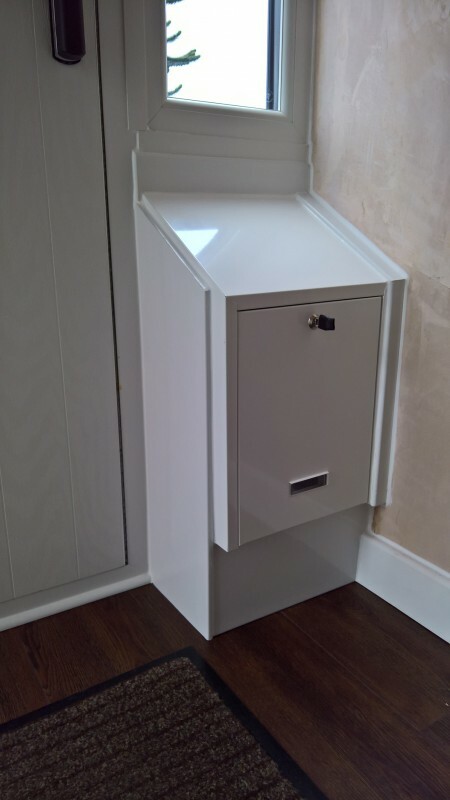 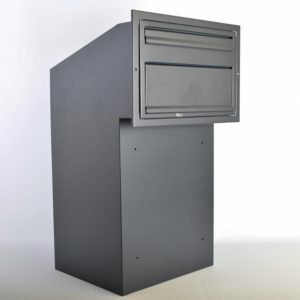 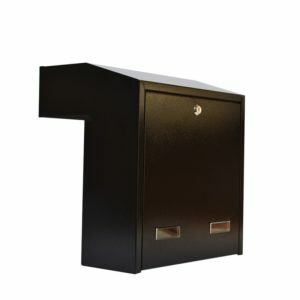 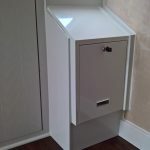 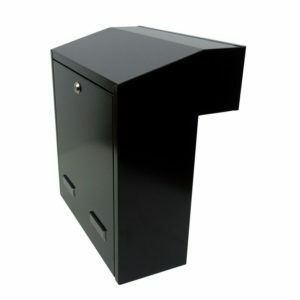 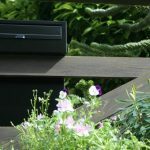 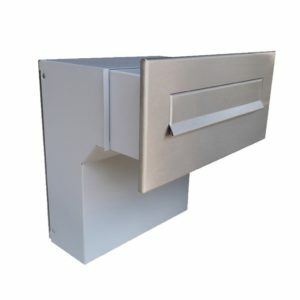 If you are looking for a rear access post box to keep your mail secure and offer you easy access to your post then this is the section for you. 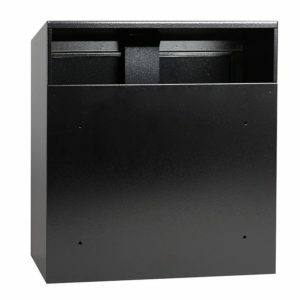 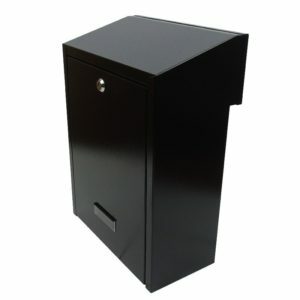 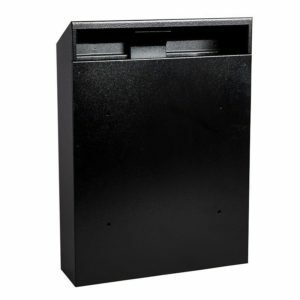 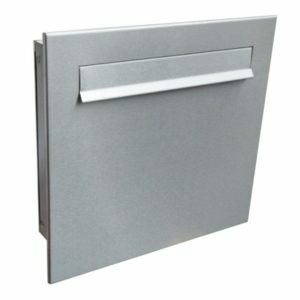 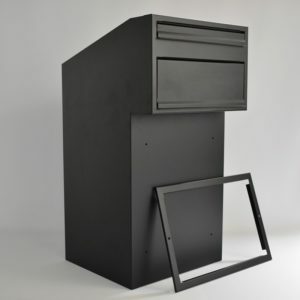 This rear access category is home to all the rear access post box models on our website. 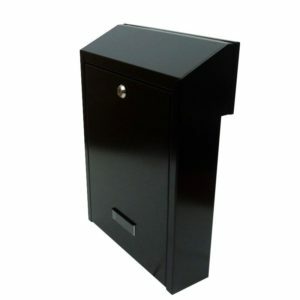 If you would like more specific models such as the gate mounted post boxes such as the W3 series then you can click this link which will take you to the gate mounted page or equally, if you would like to browse all of our rear access post box models than you can stay on this page. 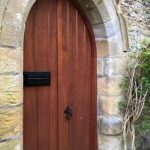 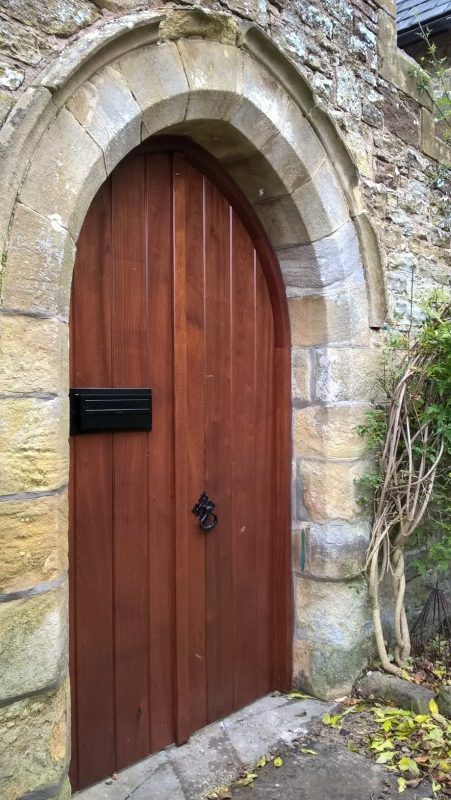 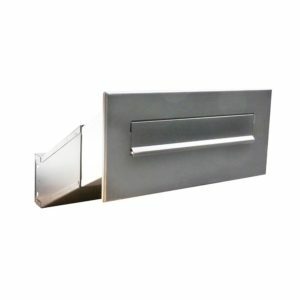 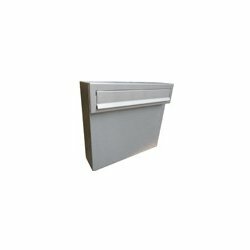 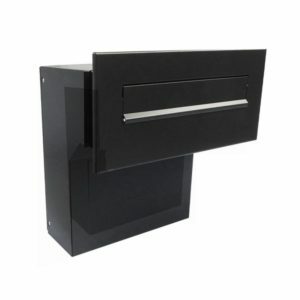 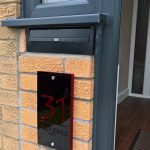 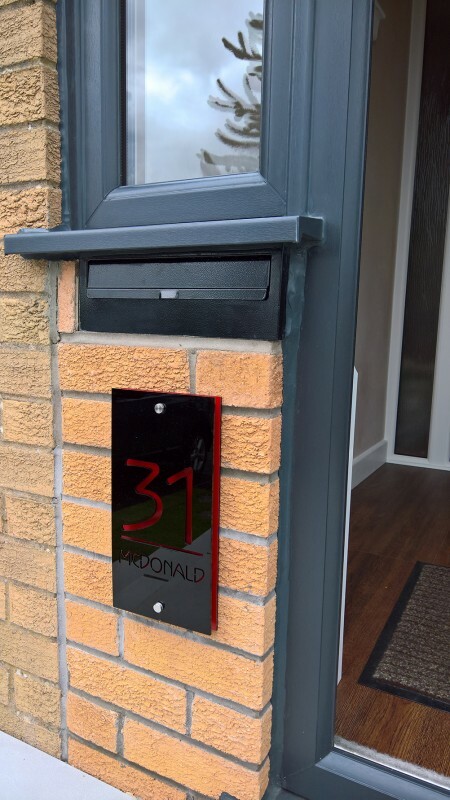 In some situations, you may find that the better solution for you is to use a through the wall letter box (gate pillars, stone walls), in this case, please check out our selection of through the wall letter boxes.